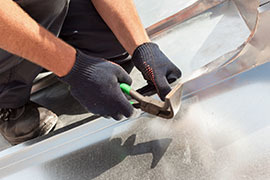 Crown Roofing Ltd provides expert roofing services to both commercial and domestic clients throughout Merseyside, Wirral, Chester and North Wales. Our knowledge is why we are so confident with new projects no matter how difficult, whether it be traditional roofing techniques or modern roofing methods. We strive for perfection and with 30 years of combined experience this will enable us to give you the finish that you would like to achieve. Give your home a great look with a roof that compliments it. 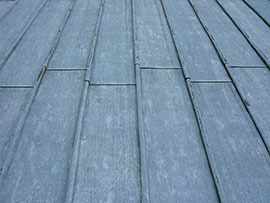 Get in touch with the experts at Crown Roofing. We can build the perfect roof for your home. Our friendly and helpful staff will keep you informed every step of the way and make sure your project exceeds your expectations. 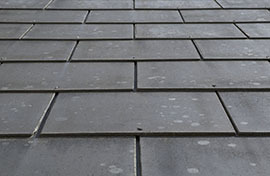 We supply and install a diverse range of flat roof systems. We take into consideration your requirements and budget. In addition, we provide advice and many years of expertise to customers in order to ensure the best possible service. All our operatives are fully trained and experienced in the products we use and the services we offer. Modern plastics ensure that uPVC Fascias and Guttering stay looking good for much longer due to their weatherproof qualities and durability. 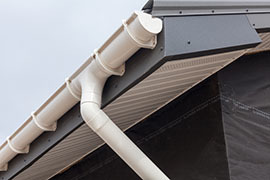 Designed to support the bottom row of tiles on a roof and also hold the guttering, it is important that they are maintained properly. No matter what material your roof is made from or the kind of building, roof repair issues can catch you out at all times. If you are unfortunate enough to encounter a problem that needs urgent attention, our roofing experts will come and advise you about the options you have. If you are looking for a roofing company, that you can trust - at a competitive price, please contact us today for a free no obligation quote on any roofing and maintenance requirements - we can guarantee that you will be very satisfied upon completion.